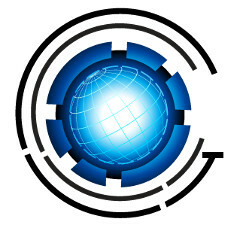 CGRII is an all-volunteer organization which aims to explore and define cyberspace via geographic principles. 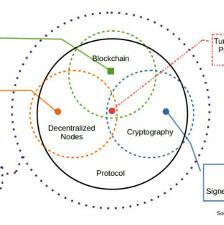 Through encouraging research and facilitating collaboration, CGRII hopes to create a common language so that issues and concepts related to digital geographies are easier to understand and given greater context in a multi-scalar, spatial, and strategic manner for governments, international organizations, and the people of the world. We are currently working on projects related to qualitative data analytics, social media analysis, blockchain technology, machine learning, and data-related issues. Please contact us with any suggestions or contributions! CGRII was founded by Joe Blankenship and a team of close collaborators. Please contact us if you want to know more about how you can contribute! Please feel free to contact us regarding your ideas and research!